UPDATE: A copy of the 2019 version may also be downloaded from here. PLEASE NOTE: it cannot be read by Apple’s Preview. You must have a free copy of Adobe Acrobat ver. 9.0 or higher to open it. See bobwhiteblather.com’s link above for more information. This entry was posted in Advancement, Eagle Projects, News, Policies and Procedures. 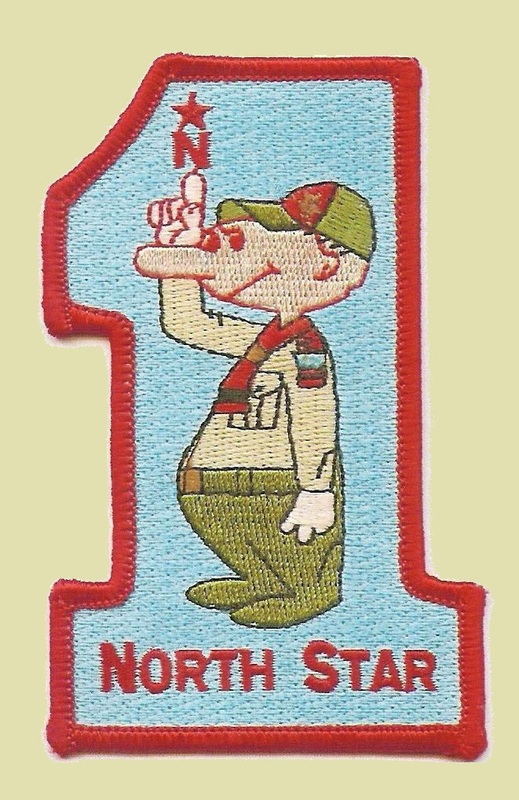 CORRECTED 2/20/19: While this program is imperative for older female Scouts, it applies to boys and girls who join in the provided timeline. This entry was posted in Eagle Boards of Review, Eagle Projects, Girls in the BSA, News. 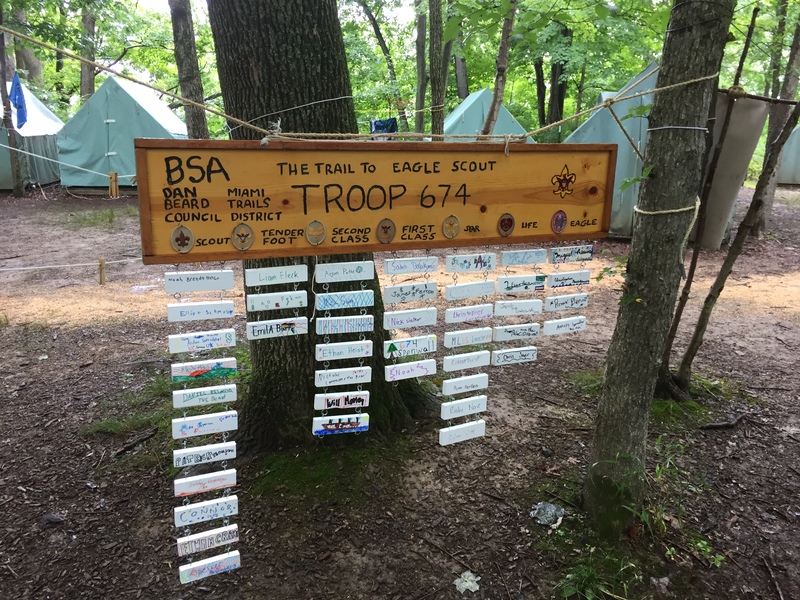 These four Scouts led the completion of over 650 project hours and earned three Eagle Palms between them (two Bronze and one Silver). Hearty Congratulations Eagle Scouts! North Star District is pleased to announce that Micheal (Mike) Smith has agreed to become the North Star Eagle Board Coordinator. Mike’s home unit is Troop 269. Jerry Simon has served in this role for years and we thank him for his selfless service to the district. They will meet and transition over the next few months. Mike Smith has set up a special email address to use to communicate to the Eagle Board members: northstareagleboard@gmail.com. Please welcome Mike to his new role and give thanks to Jerry for his great contributions to the district! This entry was posted in Advancement, Eagle Boards of Review, News, Programming.